You see a map that displays territory of Russia. map of Psebay displayed. map of Gubskaya displayed. actual map of Shedok download for free. detailed map of Zarechnoye free download. interesting map of Yershov this. topographic map of Tsentral'nyy here. detailed map of Teplyy displayed. detailed map of Tel'man this. free map of Svobodnyy Mir free download. detailed map of Solenoye displayed. free map of Shkol'nyy here. 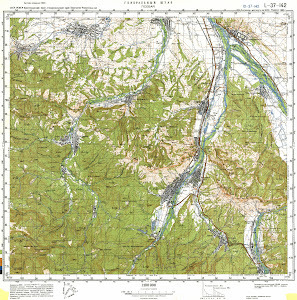 topographic map of Predgornoye this. map of Perevalka displayed. interesting map of Novo-Pavlovskiy for you. interesting map of Krasnyy Gay here. interesting map of Kaladzhinskaya free download. interesting map of Gofitskoye free download.